Facebook launched its "Today In" feature in November with hopes to keep the U.S. residents more informed about local news and events. However, the leading social media giant is facing issues finding enough news to feed on its platform – especially because it hastened the demise of hundreds of local news publishers. It is estimated that a third of U.S. Facebook users live in areas where the social networking platform hasn’t been able to derive local news for publishing in the 'Today In' feature. According to statistics, about 35% of US residents live in the Midwest, northeast and south area while 26% in the west and 58% in the New Jersey live in such areas where Facebook has managed to direct its Today In feeds. The Today In feature is currently available in 400 cities of the USA. However, it is unavailable in large areas of the country where it is the most needed, specifically because these areas lack the convenience of local newspapers. Of course, Facebook is also to be blamed for the demise of so many local news publications as a significant amount of advertising budget has been shifted from traditional forms of media towards the World Wide Web in the recent times. In fact, around 1,800 local newspapers have shut down in the US since Facebook became live 15 years ago. Besides the social media networks, numerous new websites have been launched since a few years resulting in layoffs in the media industry. Unfortunately, the internet newsroom has not been able to fill the gaps left by the death of print media in many parts of the country and most of these websites – just like Facebook struggle to find sufficient amount of relevant news. In a recent interview with the Associated Press, Facebook claims that it has no plans to set up its own news-gathering team and would rather support journalists around the country through different initiatives. Back in January, Facebook launched its Journalism Project with an investment of over $300 million in local news programs. 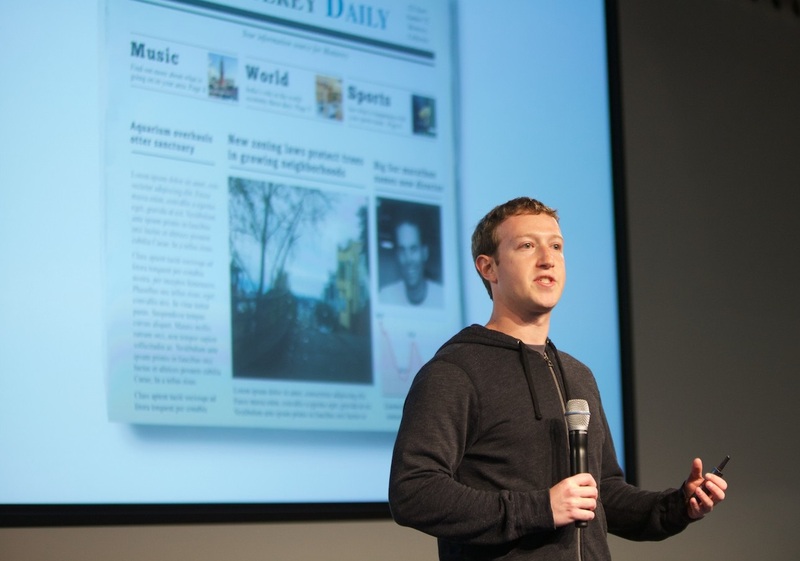 Alongside researching the local news, Facebook plans to award around 100 grants of up to $25,000 to people who would offer ideas to improve news availability.